· iQIYI, China's biggest video streaming app, has teamed up with Ericsson and China Unicom to optimize mobile network conditions and offer better viewing experience for its users. Ericsson (NASDAQ: ERIC) announced today that it has been collaborating with China's leading video streaming service provider iQIYI and major telecommunication operator China Unicom to provide better app experiences for iQIYI' s users. Founded in April 2010, iQIYI is the largest internet and mobile video service provider in China. Latest statistics show that as many as 470 million devices used the iQIYI App during the month of November 2016, making it the most-used video streaming app in China market. Meanwhile, iQIYI also offers entertainment and lifestyle services ranging from reading, gaming, social network, to movie ticketing, live streaming, and e-commerce business. 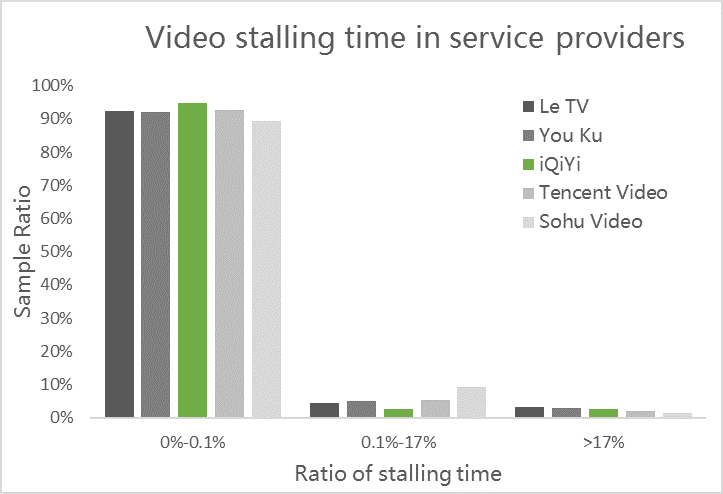 As part of the efforts to bring more audience for iQIYI, mobile network operators need to deliver connectivity optimized for app users. This means meeting demands of the continually evolving ecosystem of apps. 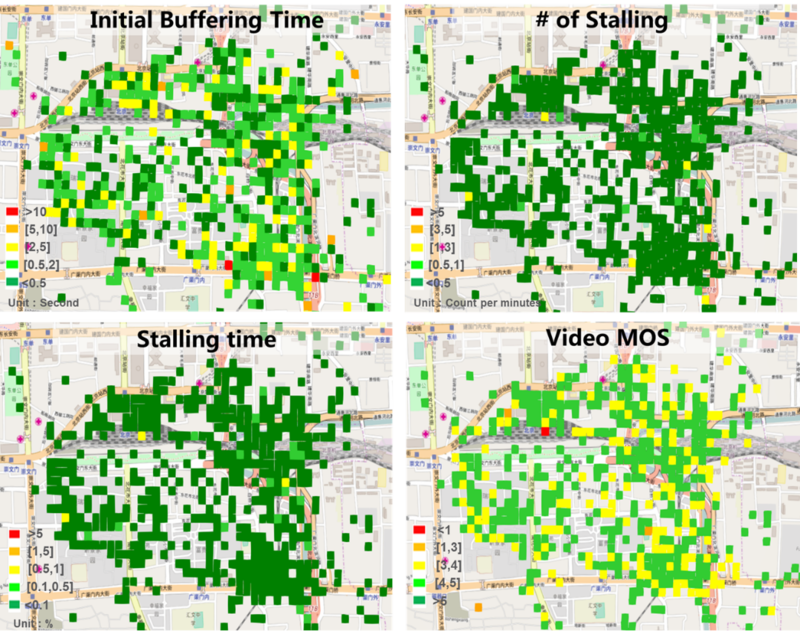 To that end, Ericsson and iQIYI provide a testing and optimization methodology aimed at continually boosting network performance through its App Experience Optimization solution. 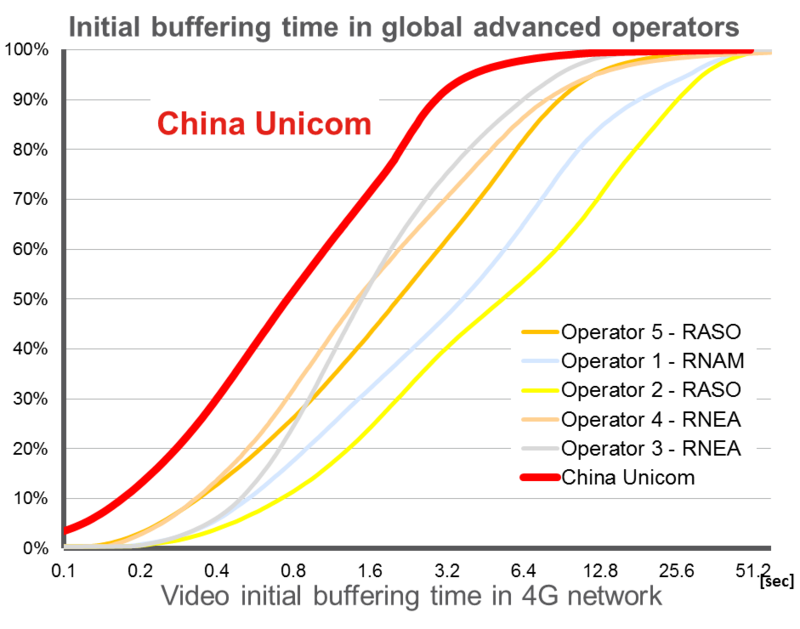 Below graph shows excellent video app coverage in China Unicom network. From the network side, iQIYI is leading video experience in China major video service providers. China Unicom is also leading video experience benchmarking based on Ericsson' global database. Kent Liu, vice president of iQIYI's Technology and Products Center, says: "Our technology team has always been working hard to provide premium experience for everyone that uses our applications. That's why we are joining hands with operators like China Unicom to make sure that all functions of our applications can work well via the mobile network. Ericsson's Application Experience Optimization service has definitely helped us achieve this goal." Wang Rui, deputy head of O&M department in China Unicom, says: " China Unicom's ingenuity network is committed to continuously improve the network user experience. The App Experience Optimization technology enables us to effectively improve video performance and provide a better user experience for our customers." The collaboration with iQIYI is the latest project for the Ericsson App Experience Optimization solution, which has previously worked with key industry players such as Facebook and WeChat..
Ericsson provides partners with a clear picture of the local app experience, correlated with network-related KPIs such as time to connect, time to content, and video freeze rate. These points can then be acted upon to optimize and enhance the end user experience. Bradley Mead, Head of Managed Services and Network Design and Optimization, Network Services at Ericsson says: "Video service is becoming a crucial part of the overall mobile broadband experience for operators. Both iQiYi and China Unicom are eager to deliver the best video performance to their customers which is where Ericsson will help achieve this goal through our overall systematic approach to optimization and global competence." Ericsson and iQIYI are testing user interactions triggered from iQIYI accounts, which are then measured on different mobile devices in central Beijing. The results will provide insight on how to optimize China Unicom's network and servers, as well as in the iQIYI app. Soon, iQIYI users on China Unicom networks will have connectivity optimized for their needs, which will result in increased on-app time and user engagement. China Unicom, a state-owned telecom operator founded in 2009, began as a wireless paging and GSM mobile operator. China Unicom now offers a range of services in mainland China, including a national GSM mobile network, data communication, internet services, and IP telephony. Today, China Unicom the second largest mobile service provider in China, and the world's fourth largest provider by subscriber base. Founded in April 2010, iQIYI, is the largest internet and mobile video service provider in China. As an independently operated subsidiary of Baidu, the world's largest Chinese search engine, iQIYI has been dedicated to providing Chinese users with the best possible online video experience along with entertainment and lifestyle services ranging from reading, gaming, social network, to movie ticketing, live streaming, and e-commerce business.